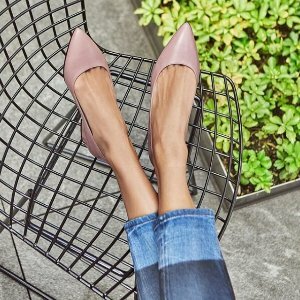 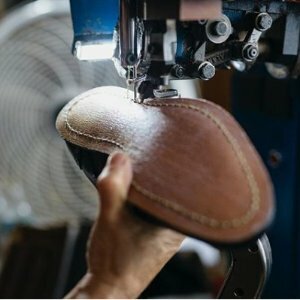 Cole Haan offers 50% off shoes sale via coupon code "APRILSTEAL". 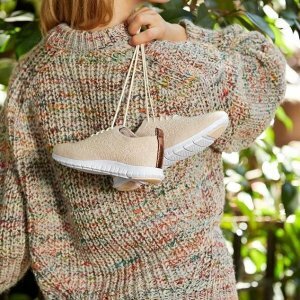 Cole Haan offers up to 70% off shoes sale. 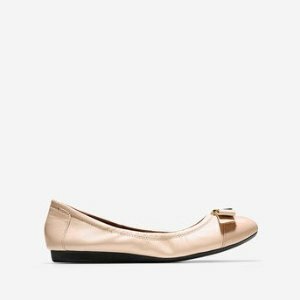 Cole Haan offers the Elsie Bow Ballet Flat for $29.97. 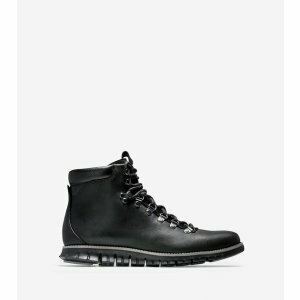 Cole Haan offers Men's Boots all for $99 via coupon code "MARCHSTYLE". 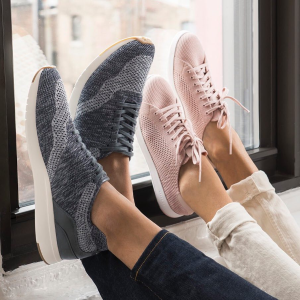 Cole Haan offers an extra 40% off Sale via coupon code "EXTRA40". 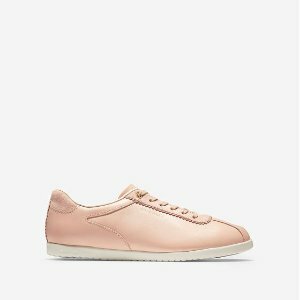 Cole Haan offers one week only Styles For $99 via coupon code "JAN99". Cole Haan offers an extra 40% off sale via coupon code "SAVE". 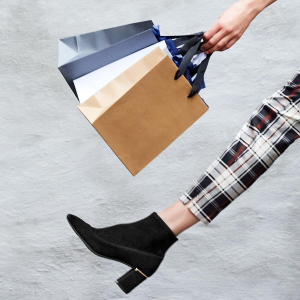 Cole Haan offers 50% off Boots, Grand Styles, Bags and outwear. 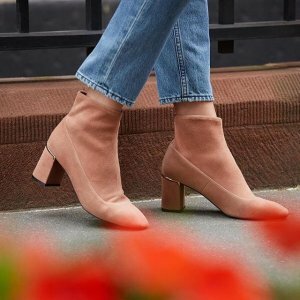 Cole Haan offers 50% off Boots, Grand Styles, Bags and outwear and 30% Off Everything Else via coupon code "EXTRA10". 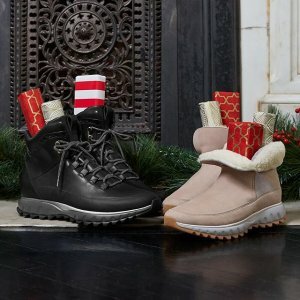 Cole Haan offers an 50% off + extra 10% off SHOP COLE HAAN CYBER MONDAY via coupon code "CYBER". 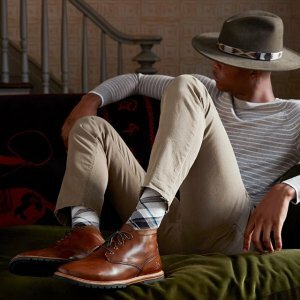 Cole Haan offers 50% off 400+ Styles. 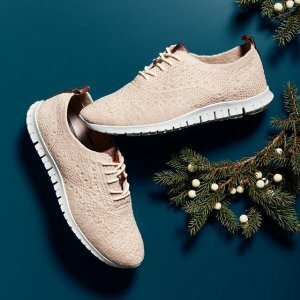 Cole Haan offers up to 75% off + 30% off Sale items. 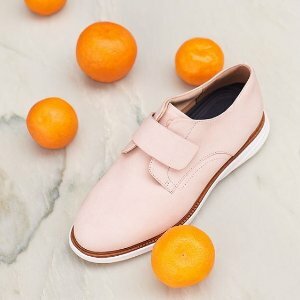 Cole Haan offers an extra 40% off Shoes Sale via coupon code "EXTRA40". 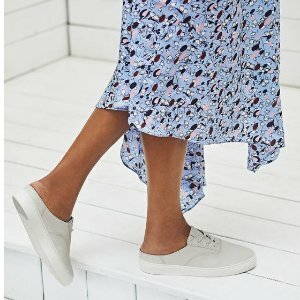 Cole Haan offers 30% off Summer End Sale. 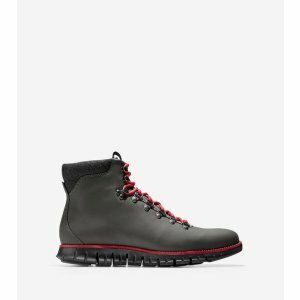 Plus, get $25 off $100 via coupon code "MRF2-3WM-72O-NRH-TE6X". 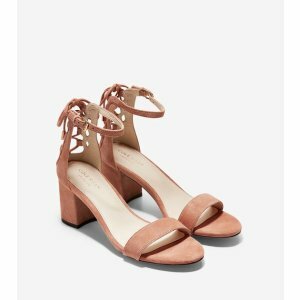 Cole Haan offers Up to 60% Off+ Extra 30% Off Shoes Sale. 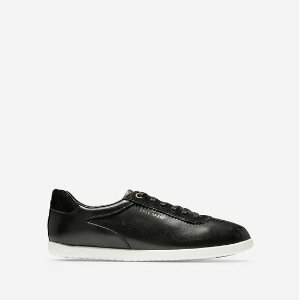 Cole Haan offers up to 70% off extra 40% off Select Sale Styles via coupon code "EXTRA40". 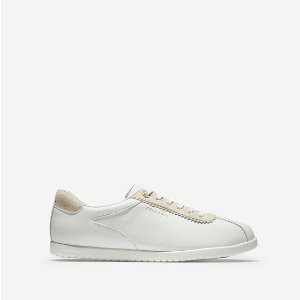 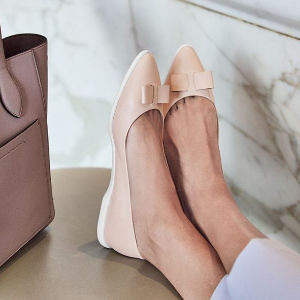 Cole Haan offers new markdowns and new styles added to the Summer Sale. 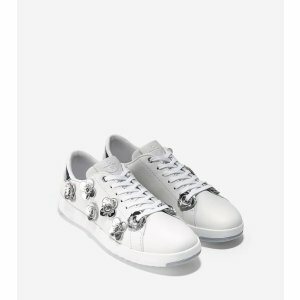 via coupon code "FBSUMMER15". 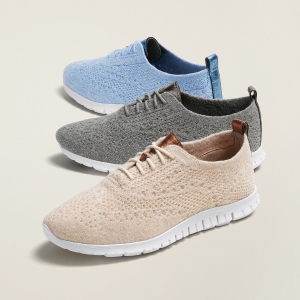 Cole Haan offers up to 30% off men's shoes via coupon code "SUMMERSTYLE".